What makes Pagani stand out? If you’re looking for exotic cars, then the Pagani is the right choice for you. This vehicle screams style and performance, which is why it’s a top choice for the racing track. This luxury car is fast, comfortable, and safe – making it the perfect choice for those searching for some adventure. 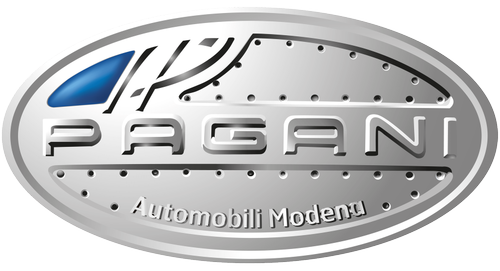 Pagani started off from a 14-year-old’s passion for supercars – Horacio Pagani. When he received an old Sachs Televel engine as a gift, Horacio, together with a friend of his (Gustavo Marani), decided to recondition it and build a go-kart. However, once they realized they could not have enough fun with just one kart, they made two minibikes. The two of them eventually started building more and more minibikes together. Gustavo built chopper-like models, while Horacio was interested in motocross. However, several years later, Horatio pursed his dream of building supercars by ‘joining gears’ with Lamborghini. There, he built a luxury sports car enforced with heavy carbon fiber. His collaboration with Lamborghini came to an end, but his ideas only kept improving. The concept of using carbon fiber composites is what differentiates this brand from other car brands. Thanks to this, a Pagani luxury car is more resistant to damage, making you feel safe during your driving sessions. This sports car may not be a Lamborghini – but it tends to look like one. It has the aerodynamics of a Lamborghini, making it one of the best vehicles you can take on a race track with you.